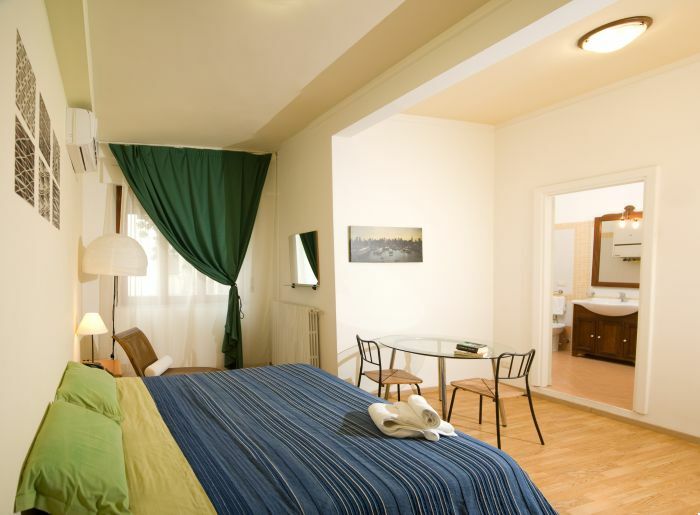 Bed and Breakfast " LecceSalento " is situated into an elegant flat located in an old palace of the center of Sant Oronzos plaza, the biggest one in the old part of the city. 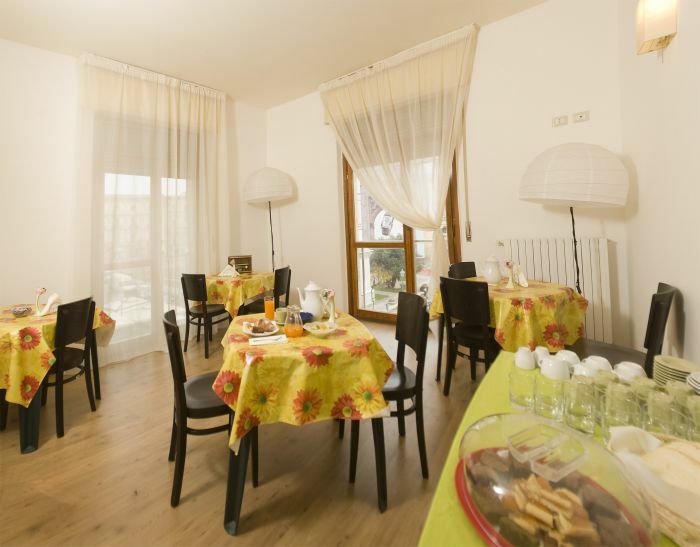 The Forniture is modern, every room has heating during winter and Air conditioning during summer, television, dvdplayer and a small refrigerator and WI-FI Internet Access. 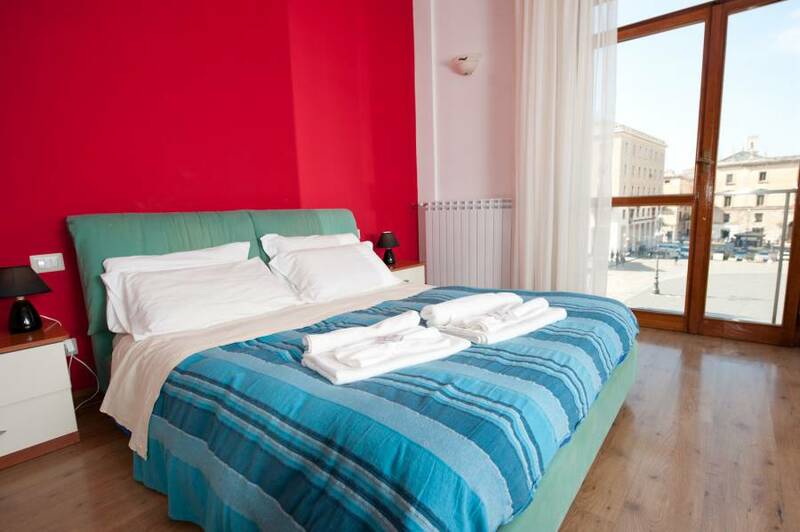 rooms with standard like hotel (double and triple bedrooms), in some rooms Piazza SantOronzo sight from windows, every kind of comforts, personal bathroom, air conditioning, TV and DVD Player, frigo bar and Free WiFi Internet Access. We are in the heart of the city. From here you can reach every place you want and there will be always someone to guide you and to suggest the better way to reach them, the better transport and the best place to visit not wasting time and money. Thanks to our experience we are able to suggest further services that can help you staying better. 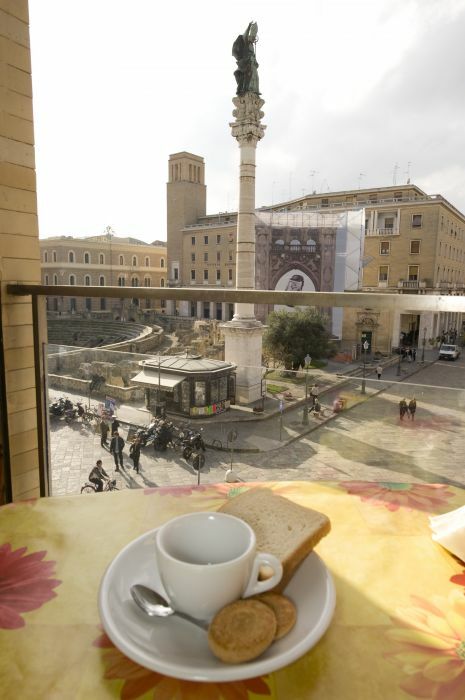 The Bed & Breakfast is located in the heart of Lecce baroque, in the wonderfull Sant'Oronzo square. 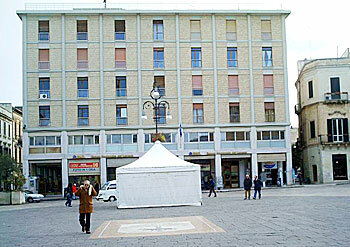 The entrance door is in via richel rubichi, 3. 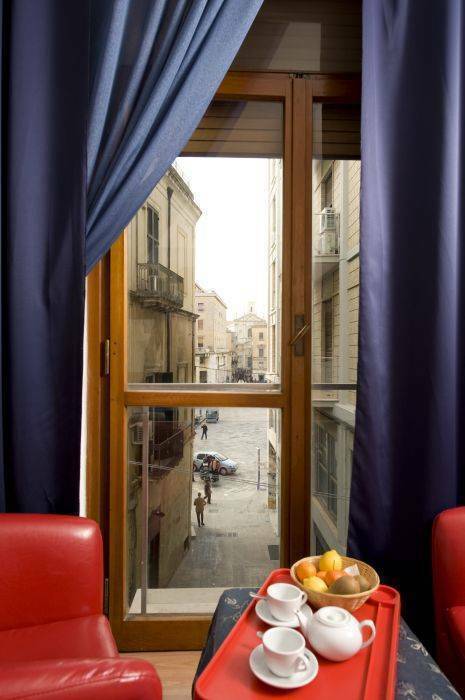 Once in the city: arrived in Lecce from highway Brindisi-Lecce, go straight for viale De Pietro and viale XXV Luglio till you reach indication for San Oronzo Plaza (look at your city map). for the airport of brindisi and bari we make the transfer by a car/Lecce is linked by railways with Milan, Torin, Naple, Rome, Bari and Foggia.